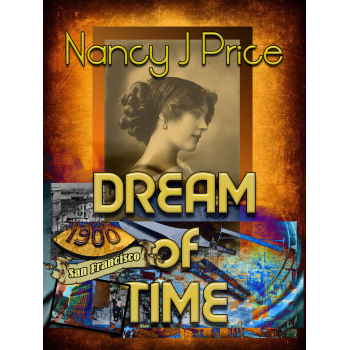 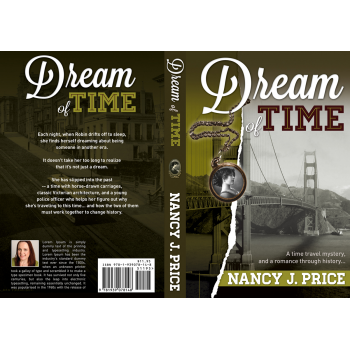 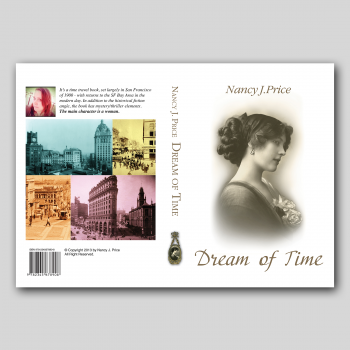 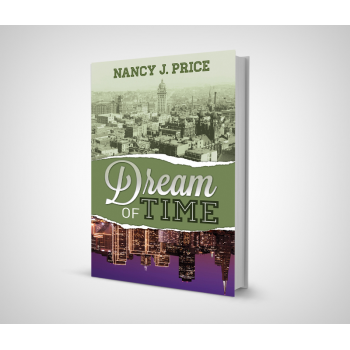 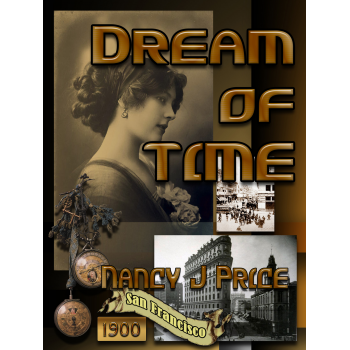 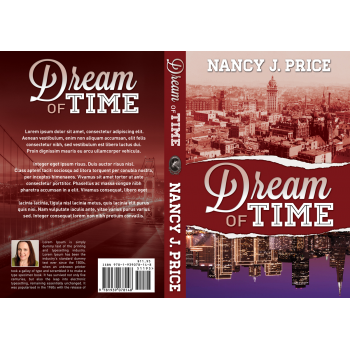 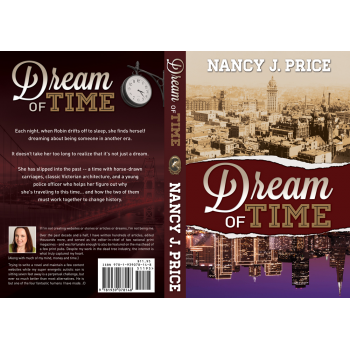 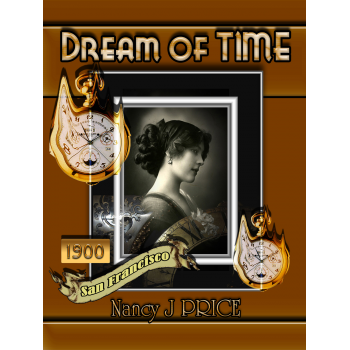 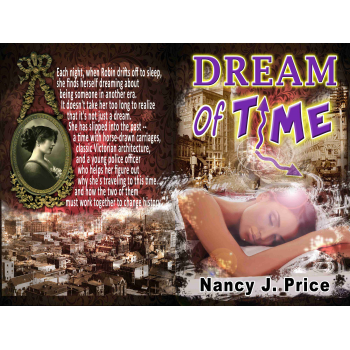 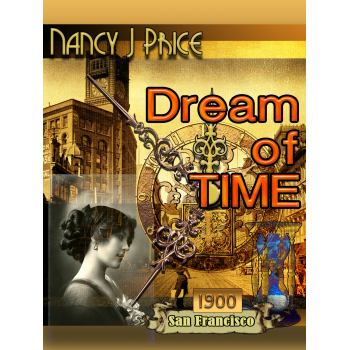 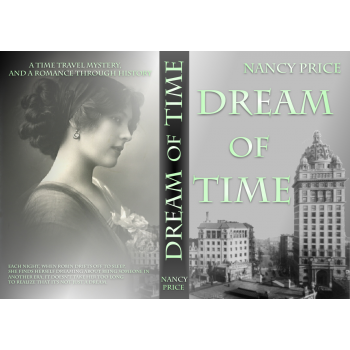 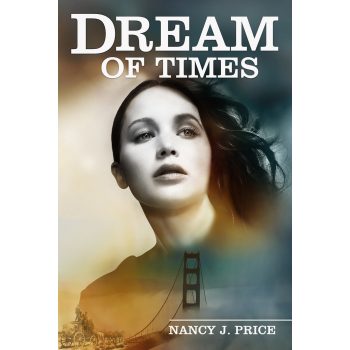 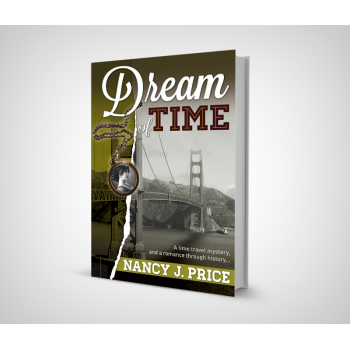 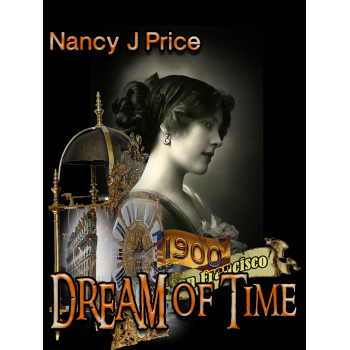 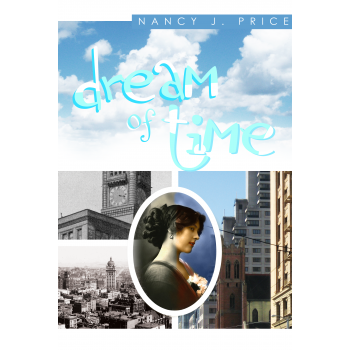 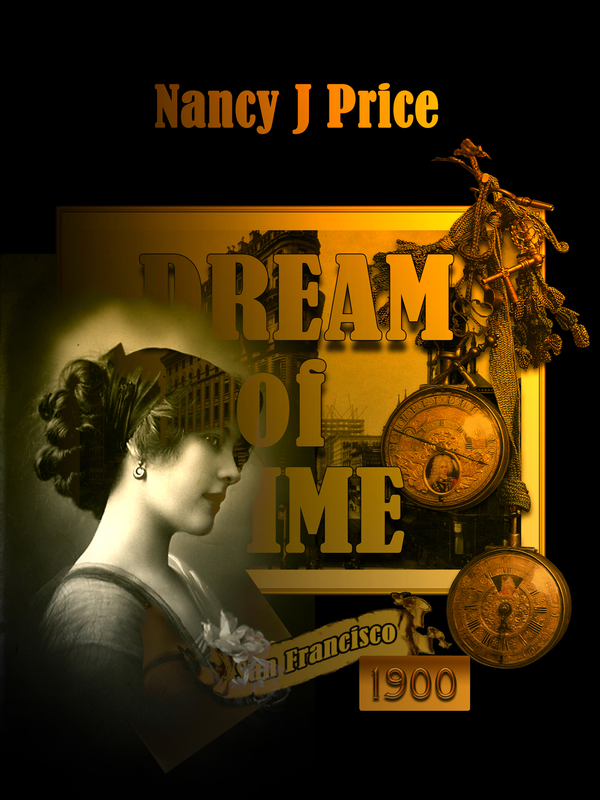 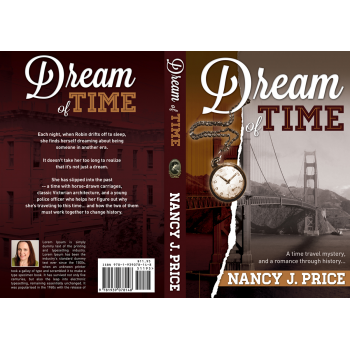 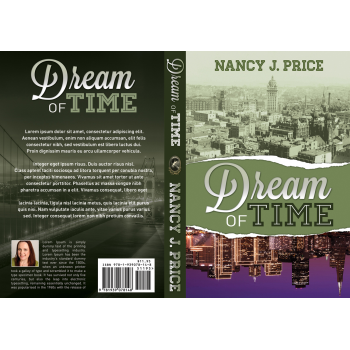 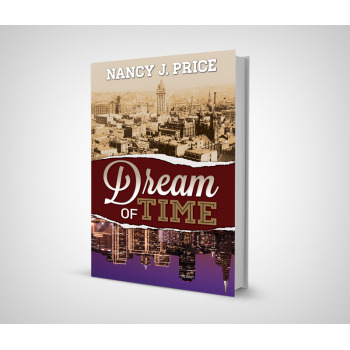 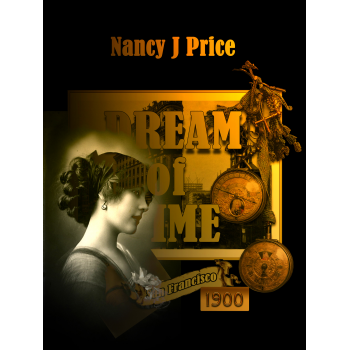 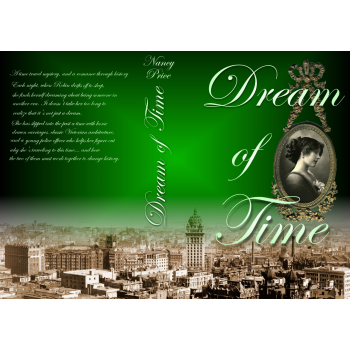 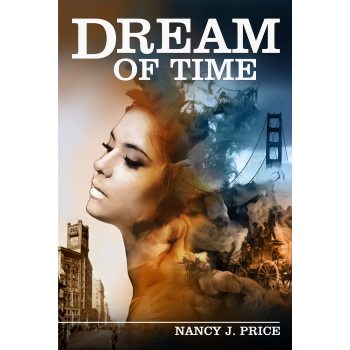 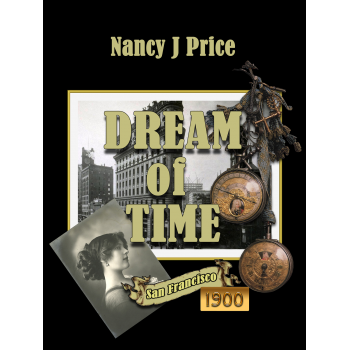 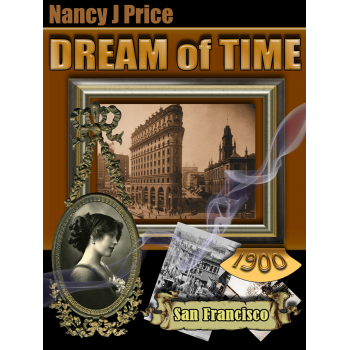 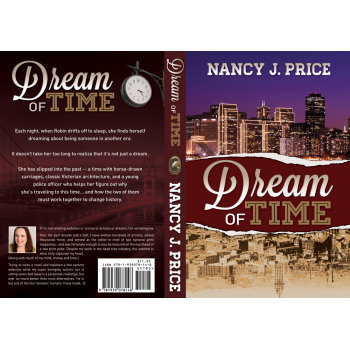 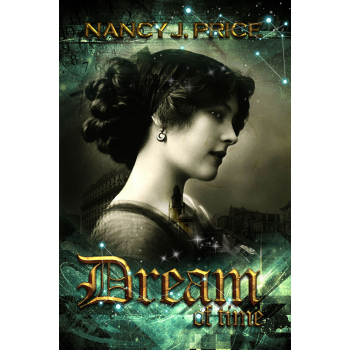 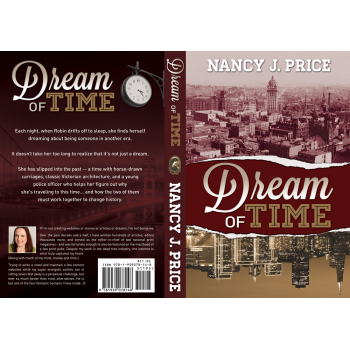 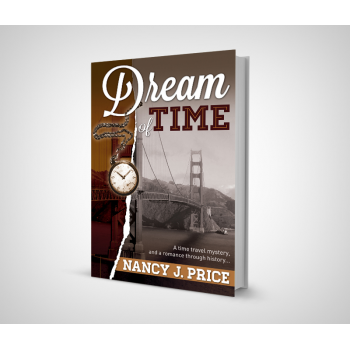 It's a time travel book, set largely in San Francisco of 1900 - with returns to the SF Bay Area in the modern day. 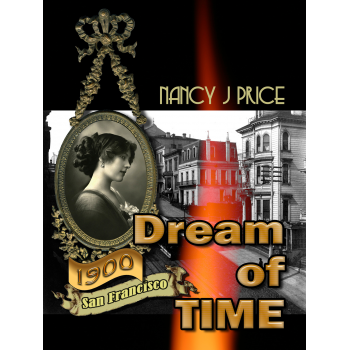 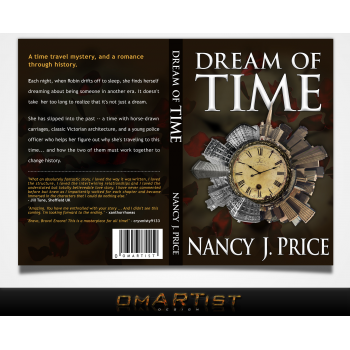 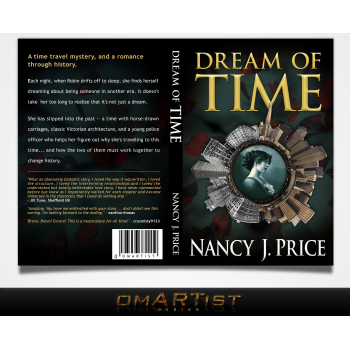 In addition to the historical fiction angle, the book has mystery/thriller elements. 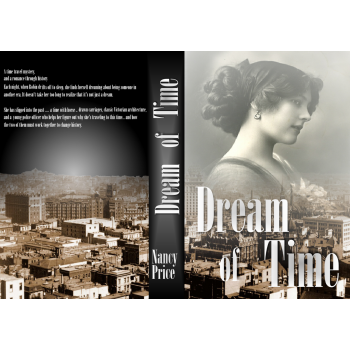 The main character is a woman. 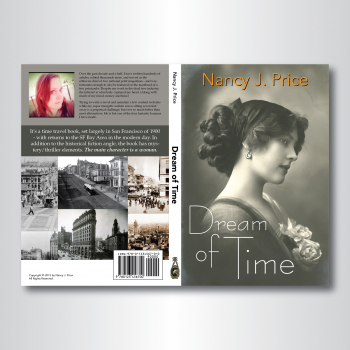 Looking for a great front cover, back cover and spine, ideally - but the front cover is the most essential! 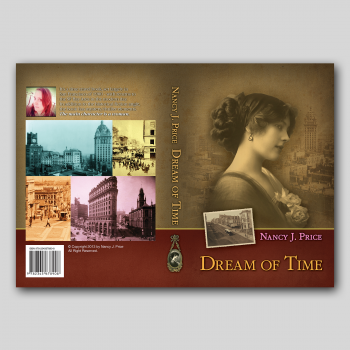 Several photos are attached that you might consider using -- not required at all.